I've been working so hard lately (teaching, grants, building my service) so I have really prioritized some downtime on my weekends. 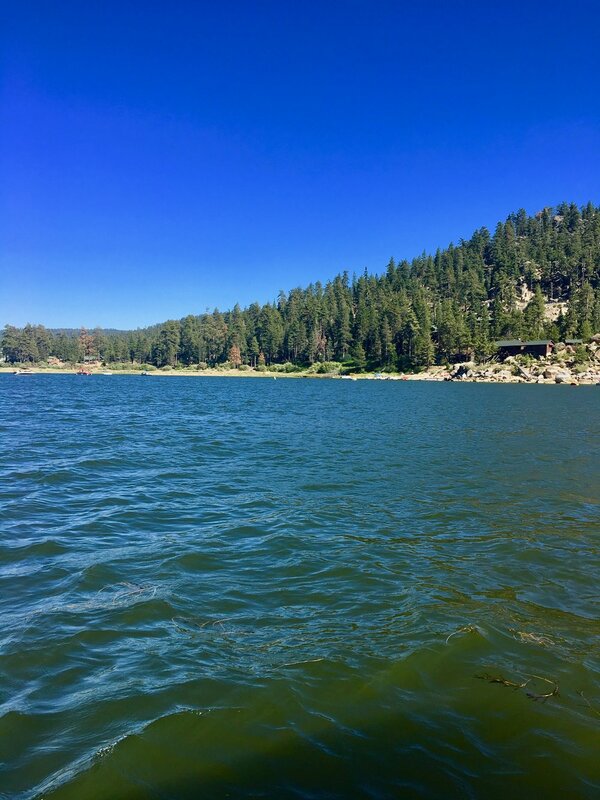 I spent a recent weekend in Big Bear which is the best little summer getaway from LA (2 hour drive!). The point of Big Bear is to BBQ and hike and get on the water. There are tons! But here are a few of my favorite places and favorite summer styles. Or just throw on a sundress (check out my ig account @_moda_md to learn more about this one) or your favorite pair of jean shorts and enjoy these gorgeous summertime views.